Acer has been making a FreeSync version of the Acer Predator Z35 and it is called Acer XZ350CU. 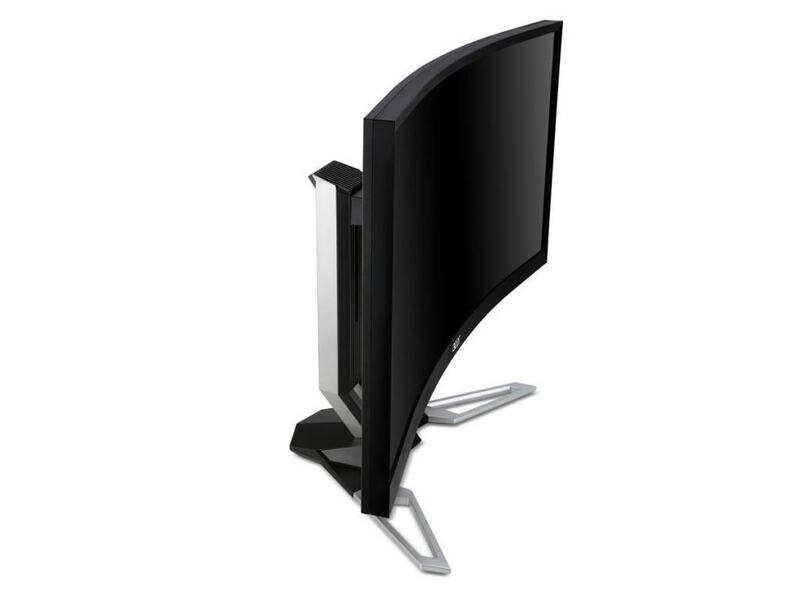 This monitor is a 35-inch curved monitor targeted at gamers. It is also UltraWide, meaning that it has an aspect ratio of 21:9 instead of the traditional Widescreen 16:9 aspect ratio. 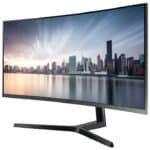 The UltraWide aspect ratio is gaining popularity among gamers and you can expect to see a whole lot more of them in the future. They are also very practical for everyday use, as you gain a lot of screen estate and it can replace dual monitor setups. This display has a resolution of 2560 x 1080, which isn’t that much considering it is 35-inches after all, but it will be very easy to hit the desired 144FPS in any game with a decent rig. This monitor supports AMD FreeSync Adaptive Sync technology, which synchronizes your GPU and monitor, effectively eliminating screen tearing artifacts and stuttering without any performance hit. The FreeSync range, which is the range in which the refresh rate varies when FreeSync mode is activated, is unknown. Since this display supports up to 144Hz, we can expect that the maximum FreeSync refresh rate will be 144Hz, but the lower end is still not confirmed yet. We expect it will be around 30-40Hz. The 4ms response time also reduces the motion blur and overall input lag. 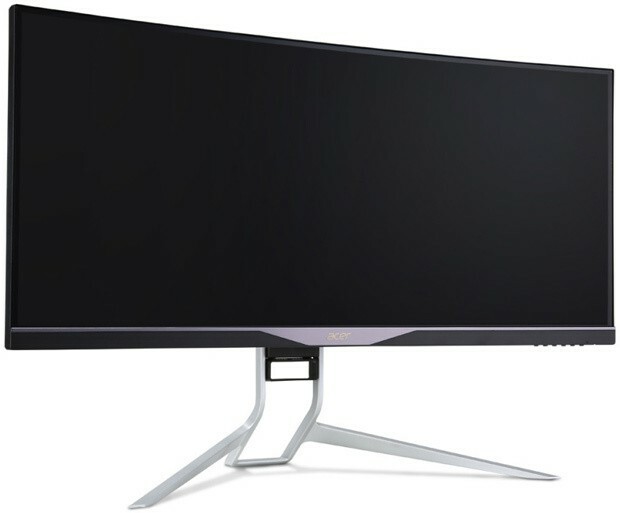 The Acer XZ350CU also has a VA panel, which isn’t quite as common as TN panels and IPS panels these days, but BenQ has released quite a lot VA gaming monitors. VA panels are much better than TN panels in terms in color reproduction and viewing angles, but they are not better than IPS panels. The main drawback with VA panels is the color shifting when viewing from different angles. VA panels are also known as MVA or PVA panels. This particular display is curved, which directs the monitor towards you and results in a more immersive gameplay and viewing experience. This is actually a good thing, as it reduces the color shifting on these VA panels that we just mentioned, since the monitor now directs at you. The edges won’t be washed out because of this. Connection options include HDMI 2.0 and DisplayPort, which is a requirement for AMD FreeSync. 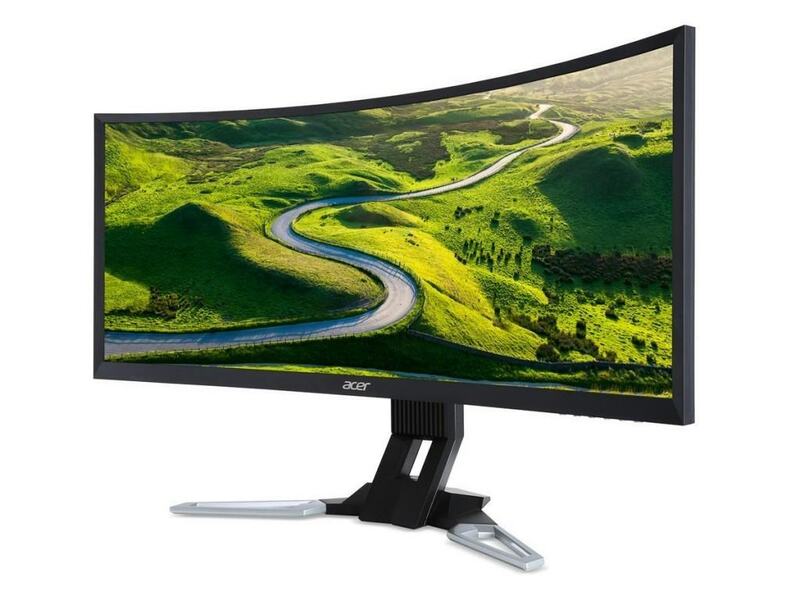 Acer has a dedicated video to the G-SYNC variant of this monitor and you can see it for yourself below. The price of this display will be around $999 upon release, which is somewhere in middle September (15th of August for Europe). Well 4ms response time has anything to do with input lag. And I’m a bit worried about input lag to be honest. XZ350CU / Z35 will share the same panel than the BenQ XR3501 which has already been reviewed by a french website (they have an english version but it is not ready yet) estimated the input lag at 23ms, which in my opinion is not great for a gaming monitor even though the difference is game will be really hard to spot. Hopefully Acer will manange to improve it. any idea if there is a 3440x1440p VSR option in the works??? 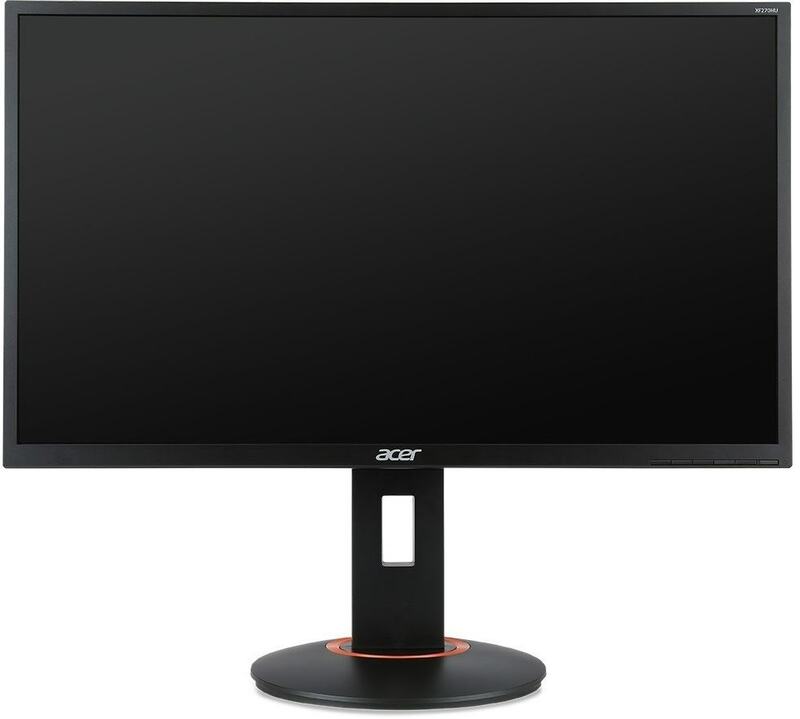 Is this monitor worth the price for gaming? Does this have input lag? ?